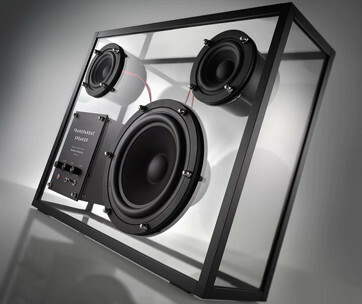 Following in the tradition of exceptional craftsmanship and a unique understanding of what the planet’s audiophiles truly look for in a speaker system, KEF brings to the music-loving world the LS50. With state-of-the-art crossovers, a modern style and build, and full wireless capabilities, the LS50 is truly on a class all its own. You’ve got to have highly expensive, very complex sound systems to enjoy the kind of sound quality that you require every time you turn on your radio or even start streaming your favorite music channel. 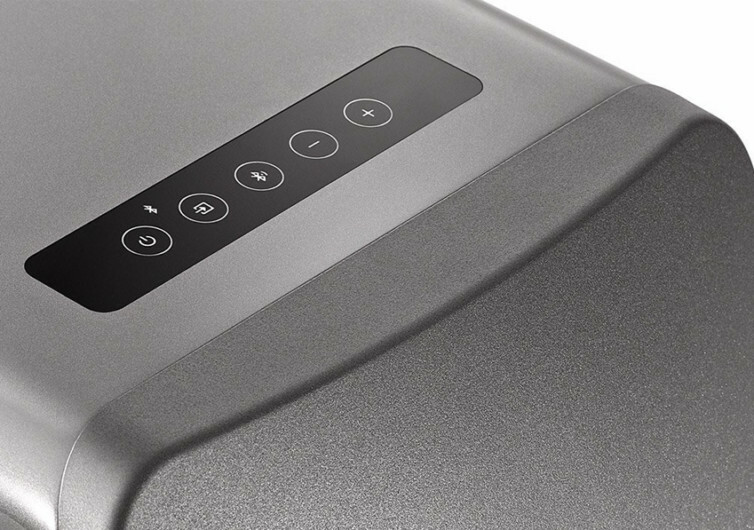 Everything’s about to change with the introduction of the LS50 from KEF. At its core is the Uni-Q Driver Array, a system that is the product of KEF’s master acoustic engineers who are music aficionados themselves. The Uni-Q guarantees sound quality that you can only get from high-end music hardware, delivering ultra-deep bass, razor-sharp trebles, and soul-stirring mids. Its DSP crossover comes with a time-correcting mechanism which seamlessly blends with the Uni-Q array further enhancing overall sound quality. 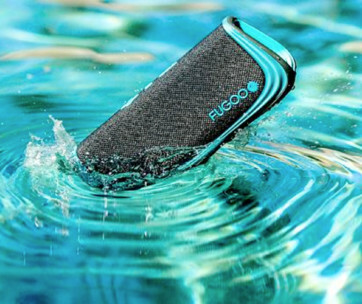 It is wireless, but this doesn’t mean you’d have to be limited by such a standard feature among today’s gadgets. 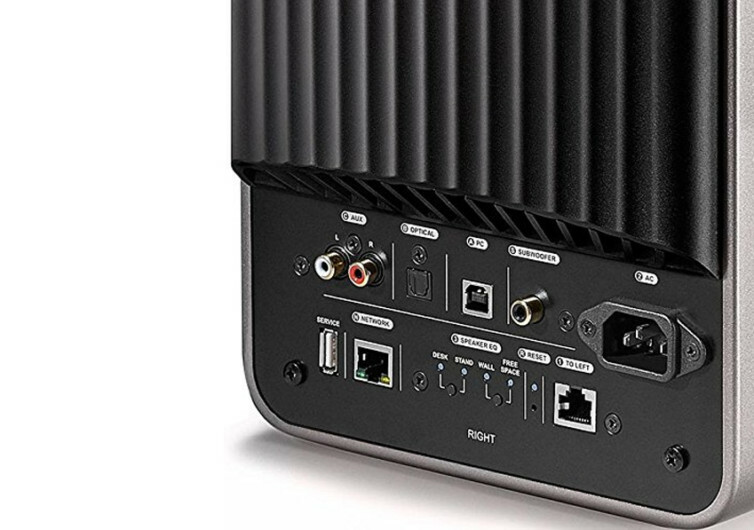 The LS50 can also be physically connected to your devices that have an analog RCA, a digital TOSLINK, or even USB interfaces. Of course, what’s the use of having full wireless connectivity if you cannot patch to your sound using Bluetooth or Wifi? Remember to give your smart home enough wifi coverage with a wifi extender. 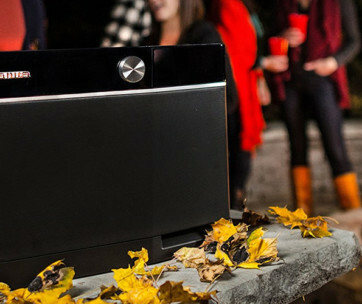 The high-fidelity stereo system comes with a high-resolution 24-bit digital signal path coming in at 192kHz. There’s a streaming pre-amplifier module, too, vastly improving your music-listening experience. 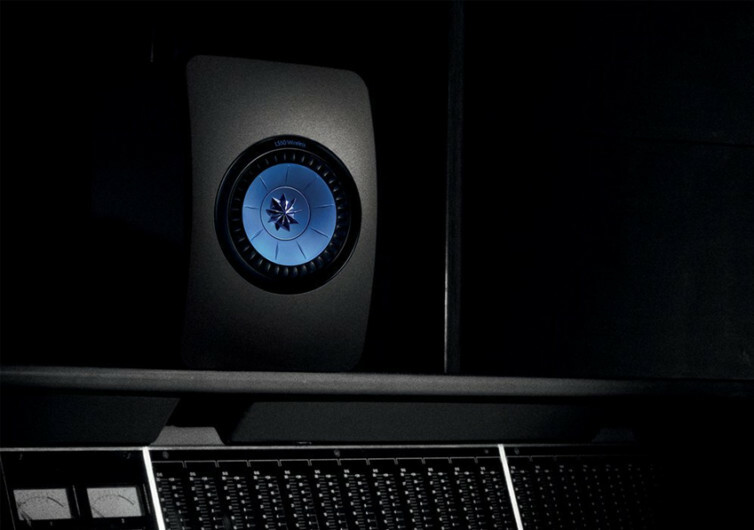 The KEF LS50 strives to bring to audiophiles everywhere the kind of speaker system that only those with the resources are able to fully enjoy. 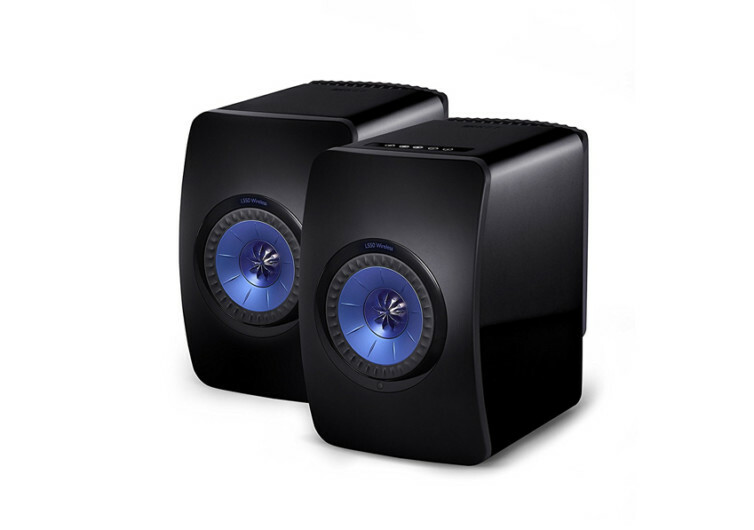 With the entry of the LS50 in the market everyone can truly immerse themselves in the tunes of their lives.